1. 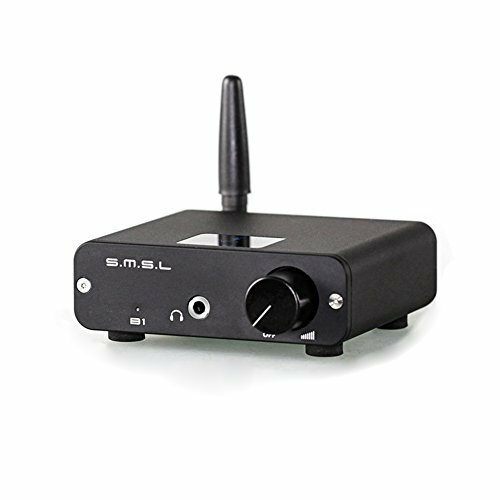 Install antenna and power on, open cell phone bluetooth interface, search for SMSL BT4.2, click on the link. phone is now should be able to stream audio to B1.